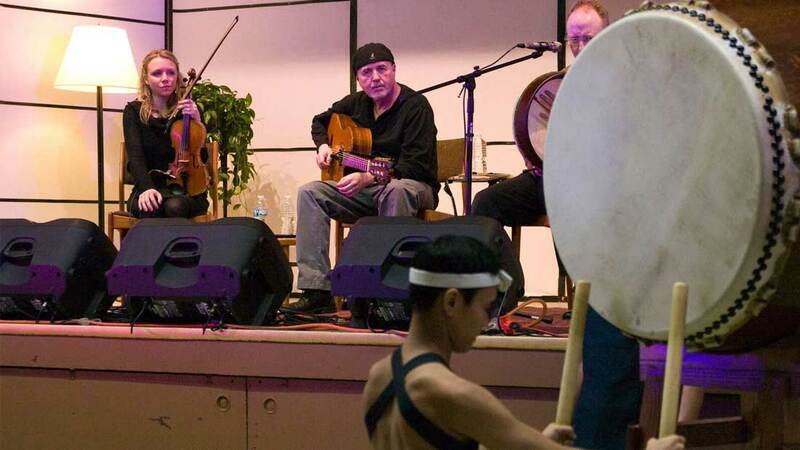 The diversity of Chicago’s music scene never fails to inspire and surprise us. 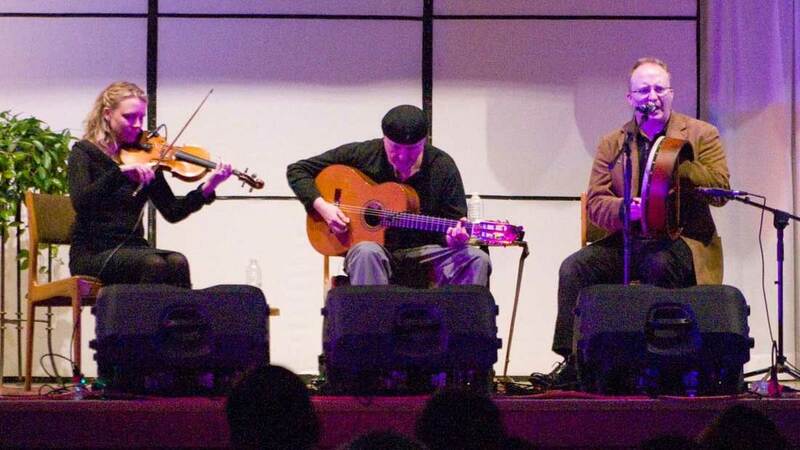 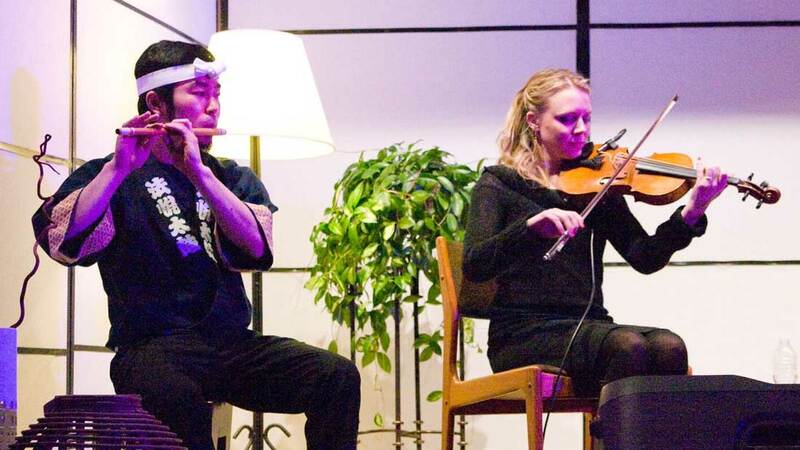 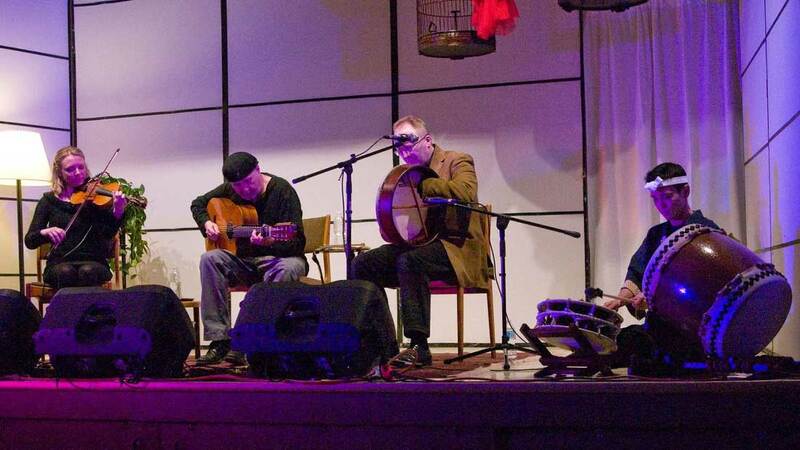 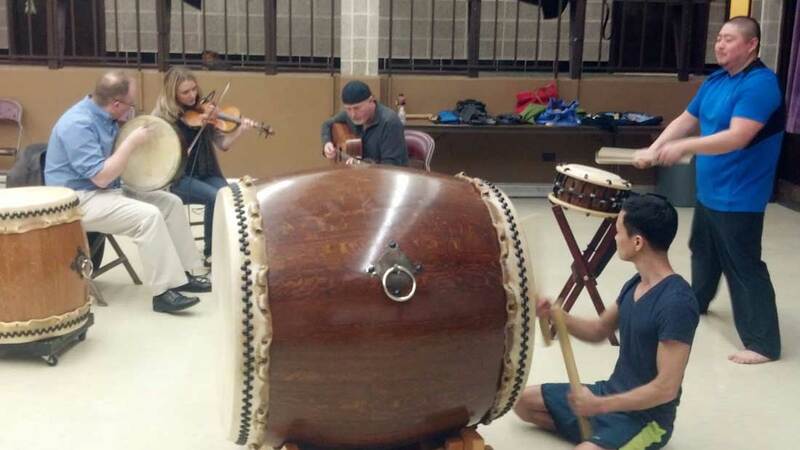 In 2014, we got the opportunity to collaborate with Irish folk musicians Paddy Homan, Dennis Cahill, and Teresa Shine in a one-of-a-kind concert at the Midwest Buddhist Temple. 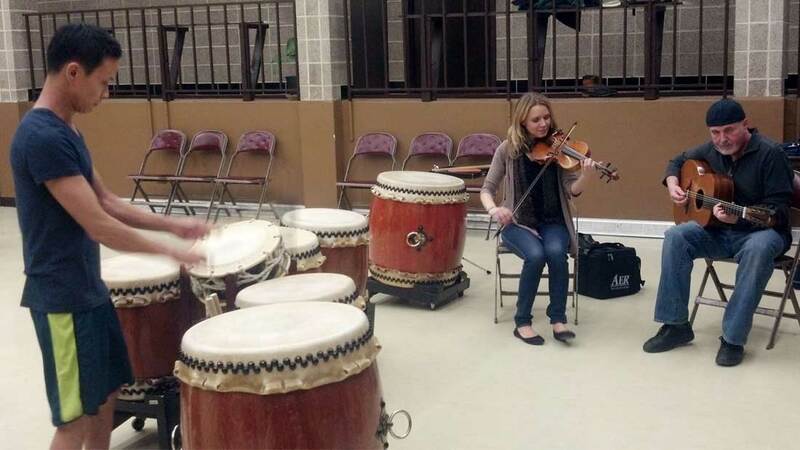 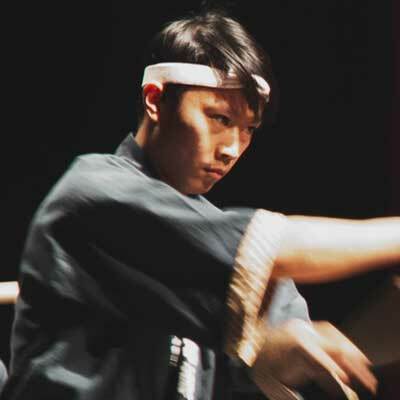 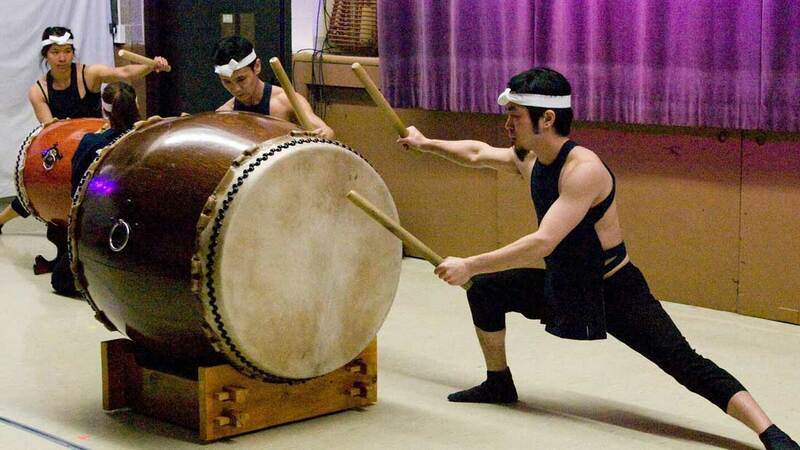 Both separately and together, each group explored how two distinct musical traditions compliment each other in unexpected ways, showing that music is a global language everyone can speak.